The Internet of Things (IoT) is fast becoming a common staple among manufacturers of software-infused devices. From fitness bands to home security systems to pacemakers, IoT is the driver in which every aspect of our daily lives is connected to the Cloud, constantly being updated, and enabling us to multitask more efficiently. These days, the IoT is largely taken for granted and almost expected to be implemented into new products that accommodate our particular lifestyle. However, one area where the IoT has a significant impact on an individual’s Quality of Life is in the medical device industry. 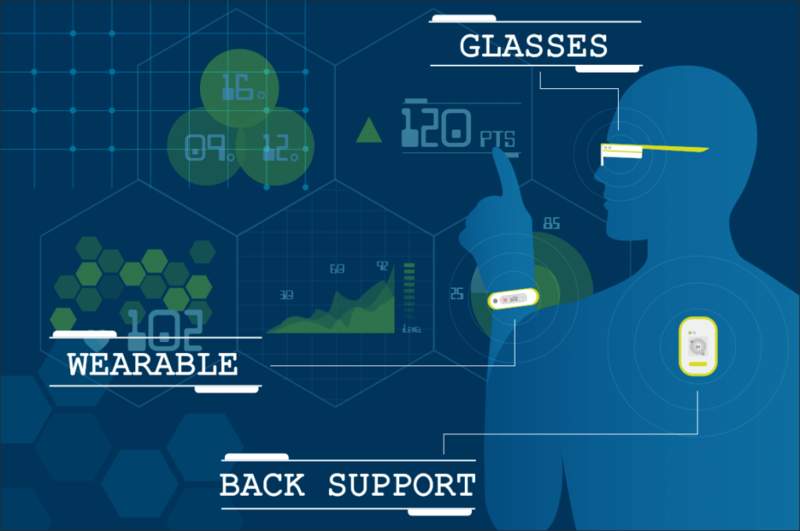 As IoT applications connect your watch to your phone to show alerts, measurements and data, so can this technology enable a person to monitor their health, whether critical or benign information. This connectivity is quickly becoming a vital feature, one in which patient/doctor health monitoring can be performed remotely and in real time, allowing for more accurate diagnostics and emergency alerts, should the need arise. This is extremely beneficial to patients with chronic conditions such as asthma, diabetes, cardiac problems and even dementia. Though connected medical devices are still in their infancy, what we have seen is truly remarkable. For example, one company enables patients with heart monitors to download an app that reads their bpm (beats per minute) in real time, and then quickly sends a distress signal to their personal physician if they feel an episode coming on. 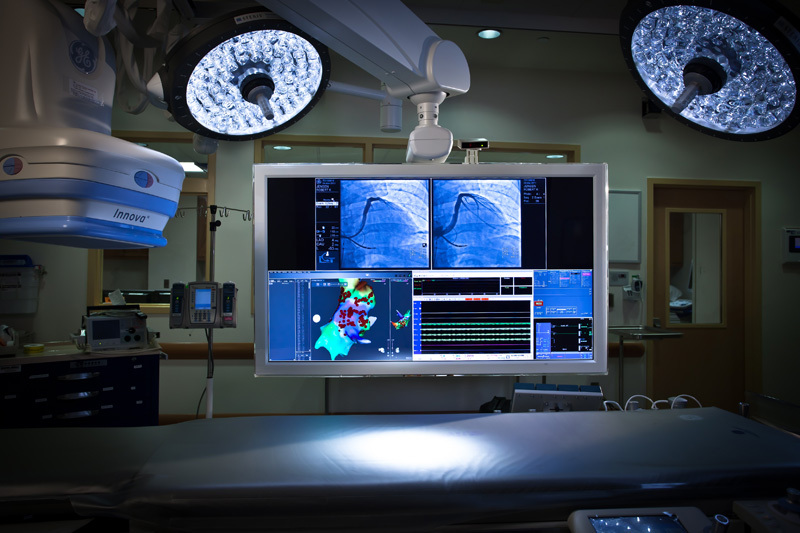 This allows the physician to remotely watch the cardiograph in real time and diagnose the problem on the spot. Gone are the days of handwritten logs of daily occurrences and having to look through hundreds of hours of graphs trying to diagnose the issue. Not only does the IoT work well on a personal patient level, but just as much within a hospital setting where nearly everything is run on computers and various digital medical devices. In the same way the commercial industry is using the IoT to create “smart” homes, it’s only a matter of time before hospitals will be transformed into “smart” facilities. Assuming security is maintained at all levels, the benefits realized for patients and the healthcare system will be abundant. General Digital’s Software Services Group is providing various aspects of software and product development that will enable new IoT-connected medical devices to become FDA approved—and function exactly the way the designer intended. Having worked very closely with the DoD on various projects for many years, our expertise extends far beyond that of most other software service providers. Our top priorities are ensuring that programs for such medical products are HIPAA compliant, leaving no room for lost data and exposure. Also, with our expertise in the aerospace industry, our knowledge of safety-critical software is best in class. The IoT has shown us much that is remarkable, but none more so than in the healthcare industry. It has already made a difference in the lives of so many individuals, addressing health issues faster than ever before. As the evolution of technology permeates our everyday life, so too will the way the medical world communicates.